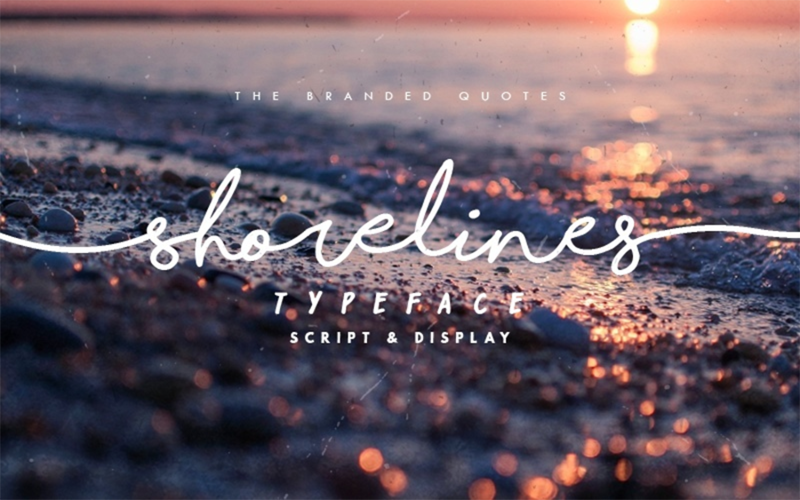 Shorelines Script is not your average Cursive font, Shorelines can behave like a girl’s handwriting then shreds like a boss over the sea waves! 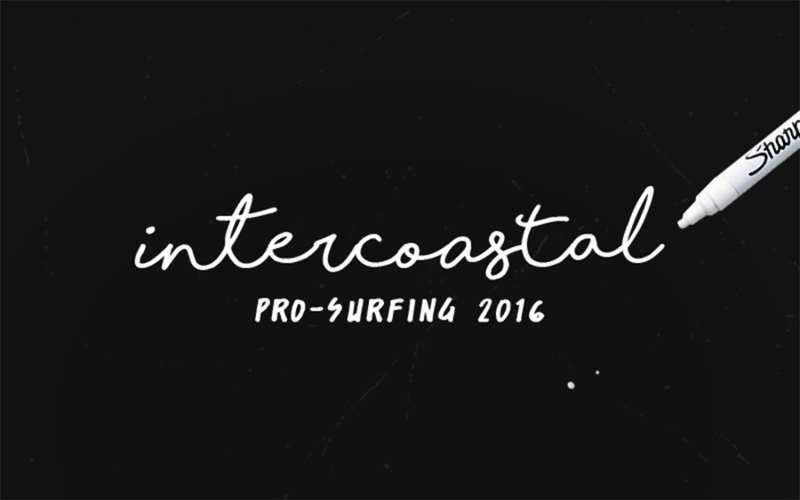 Whether you’re a photographer who wants that signature text on your images, or a blogger, maybe a Pro-Surfer? 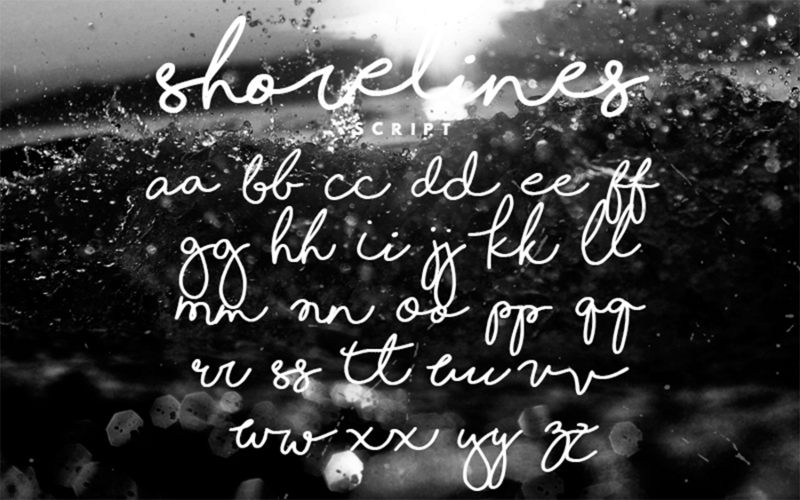 Shorelines Script will cater all your cursive dreams. The imbalanced heights and spacing will give your work a natural and handwritten look. Big thanks to The Branded Quotes for providing this free font to us. For commercial purpose check out the Licensed Version.